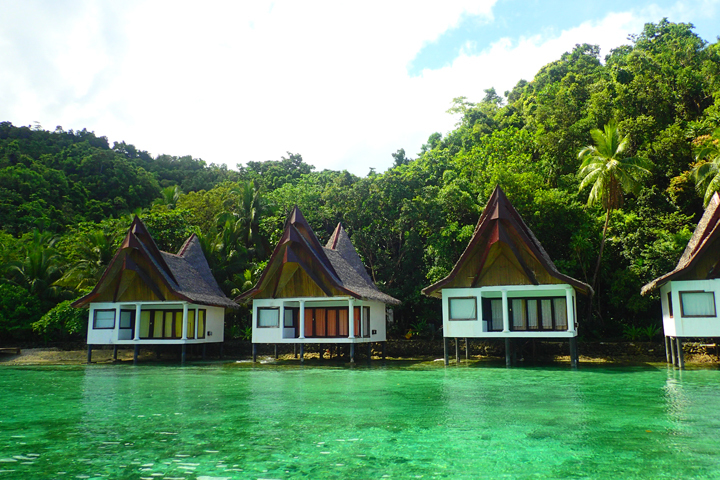 BUCAS GRANDE ISLAND HOPPING AND SOHOTON COVE TOUR. 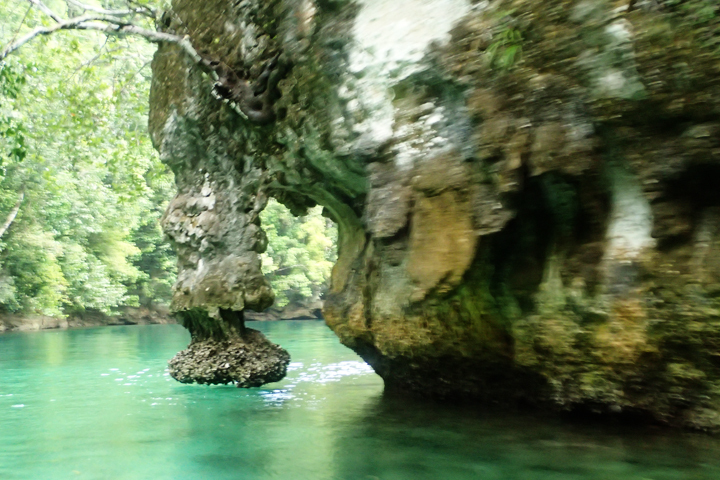 With its lushly vegetated tropical rock islands, crystal clear waters, caves, lakes and school of non-stinging jellyfishes, I certainly agree to those who say that this destination is a must-see in Surigao Del Norte. 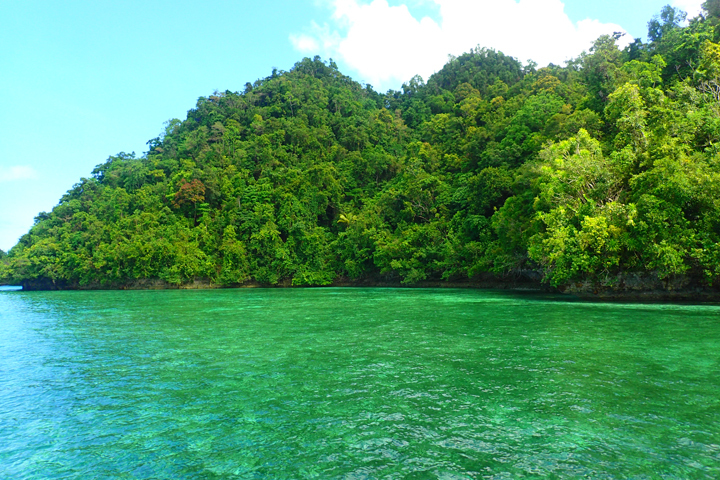 One can expect to be surrounded with sublime scenery during island hopping. 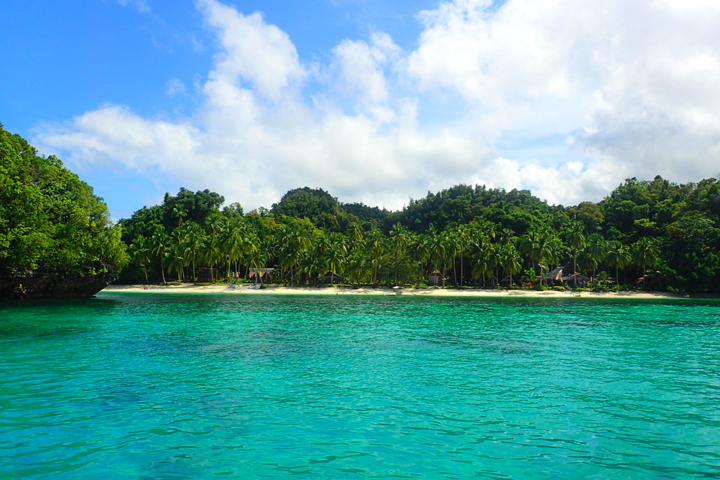 I would, however, like to set proper expectations by saying that while there are a few beaches in Bucas Grande, they’re small and not as stunning as those beaches found in Palawan, Caramoan, Boracay and Siargao. 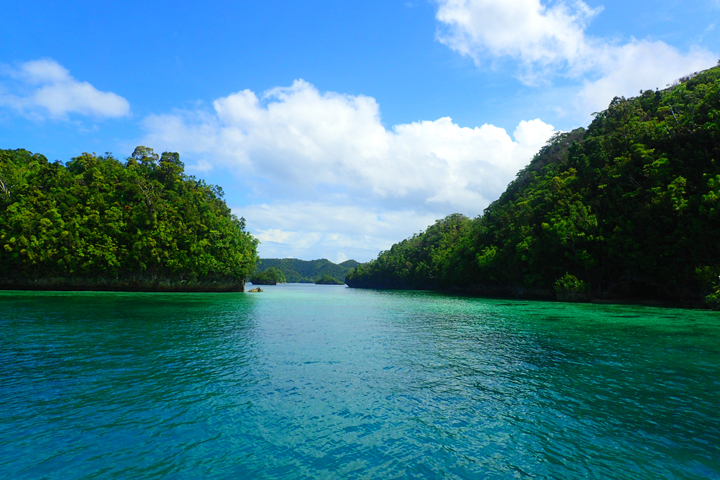 This shouldn’t stop you from visiting Bucas Grande islands and Sohoton Cove though, because this destination certainly has its unique charm and the scenery is really spectacular. 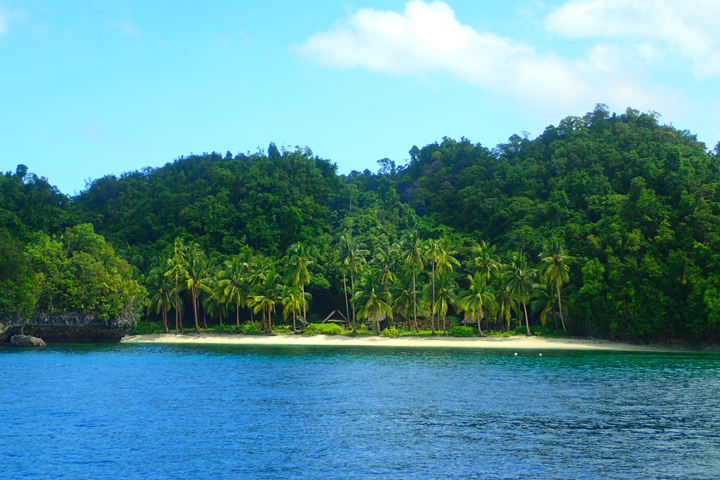 ISLAND HOPPING AND SOHOTON COVE TOUR. 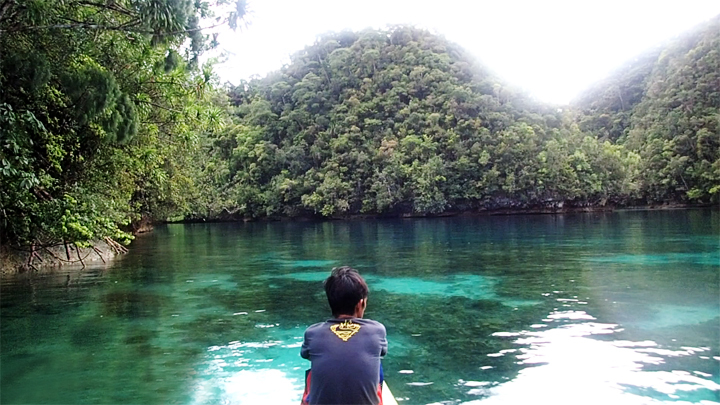 It took me a while to understand how the whole day island hopping tour is done in Bucas Grande. 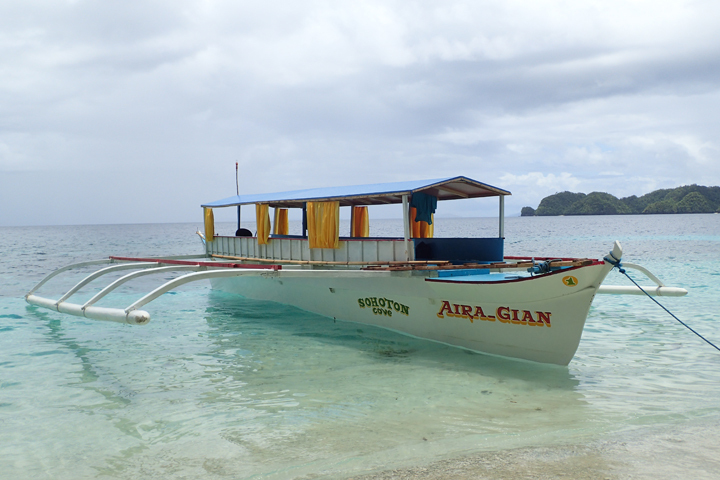 Basically, one needs to hire a private boat either from Hayanggabon port (costs Php3,500) or Socorro port (costs Php2,500) to go around Bucas Grande. These boats can accommodate up to 30 persons. 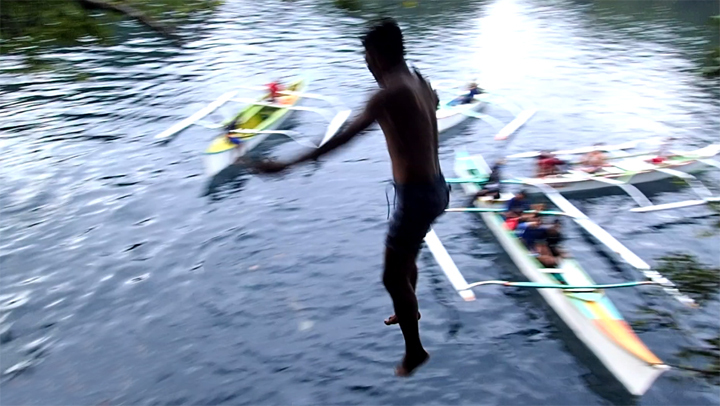 Hayanggabon port is the main jumping-off point to Bucas Grande and Sohoton Cove Tour. 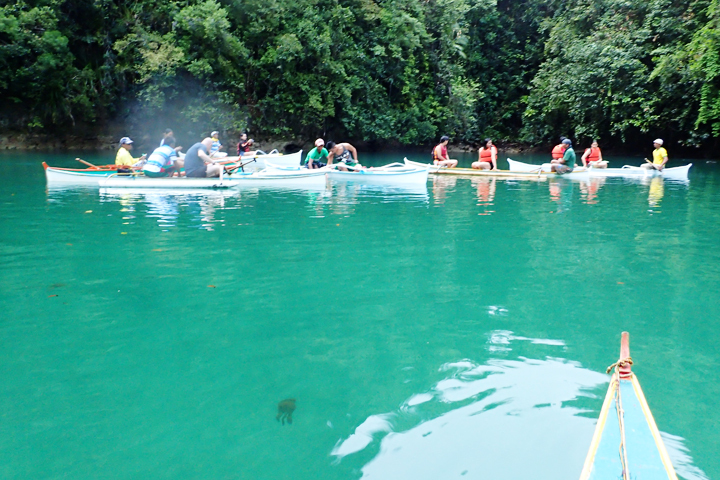 For groups, I suggest you hire a boat at Hayanggabon port instead of going to Socorro port. While taking the tour from Socorro port may sound cheaper, please note that you’ll also pay about Php100 (one way) for the fare going to Socorro port. And chances are, if you miss the first trip (7AM) of the public boat going to Socorro from Hayanggabon port, you’d be left with no choice but to schedule your tour the next day, and spend more for a one-night stay in Socorro. 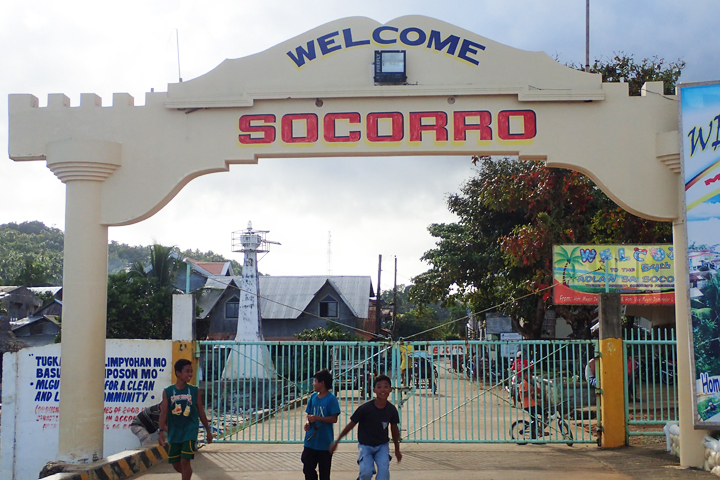 The second trip from Hayanggabon going to Socorro port leaves at 11AM. Last trip is scheduled at 4PM. Please be advised though that these schedules aren’t fixed, and that the boat may leave earlier or a bit late depending on how soon the boat is full of passengers. So it is best to go there at least an hour before the scheduled trip. 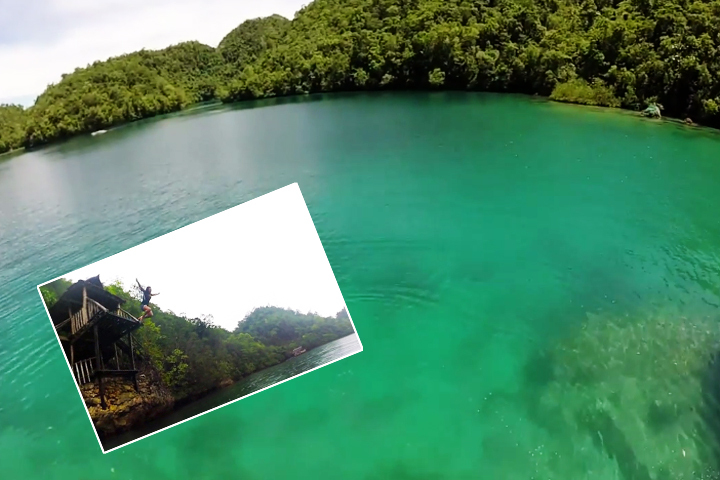 Note, If you’re coming from Siargao, you’d either have a different island hopping destination, or if pressed for time, you’d go all the way to Sohoton Cove. 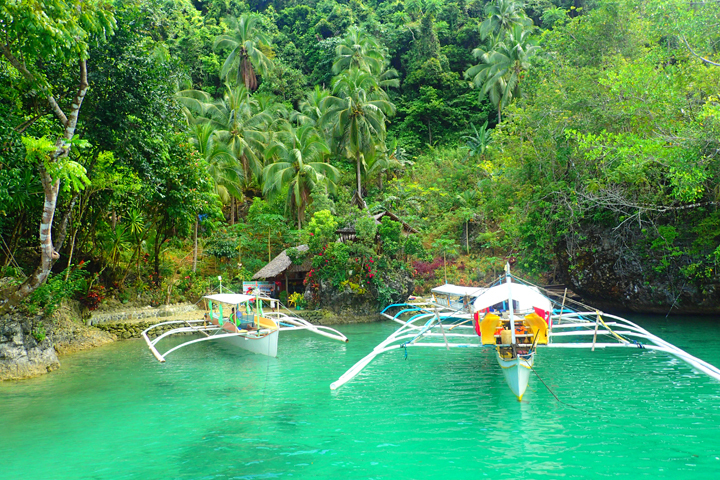 Island hopping destinations include Isla Noah Lake, Bolitas and Crystal Cave, Tiktikan Lake, Hidden Resort, Kanlunes Resort, Marka-a beach, and Bubon Beach. Some of these require entrance fees. 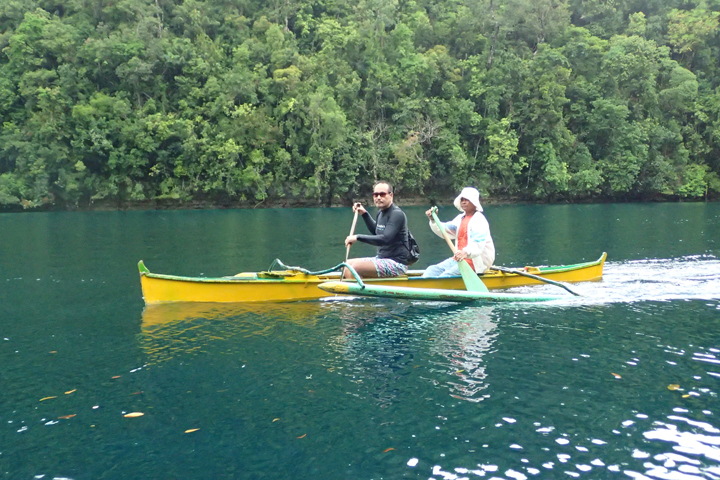 The boatman will wait until low tide before proceeding to Sohoton Cove National Park Center. At the center, you would need to register and pay the fees before you start the tour. After you’ve paid the fees, the tourist assistants would ask you to sit down and wait for your name to be called. 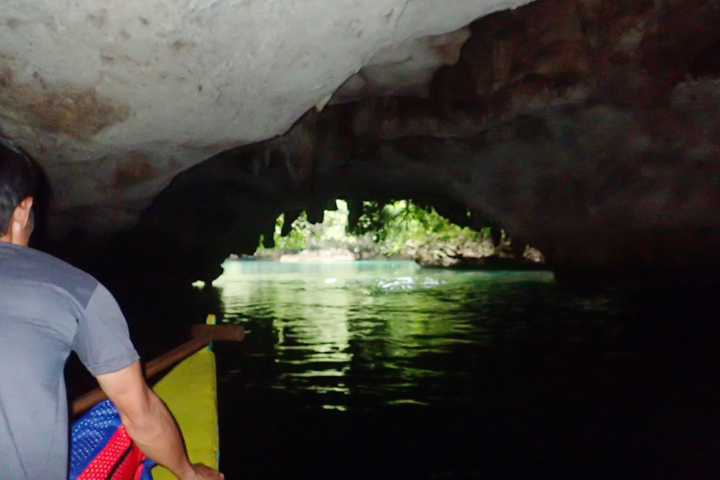 You may be asked to ride the motorized boat to take you inside Sohoton Cove, or take the small boat with a guide who would paddle all the way to the jellyfish sanctuary. 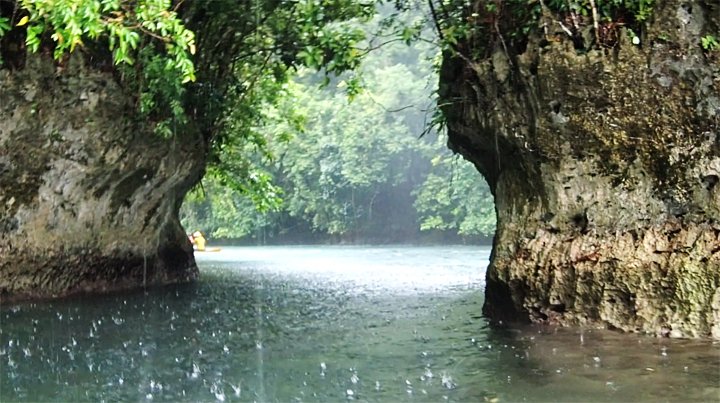 The sanctuary is not located inside Sohoton Cove. In our case, we did the former first. 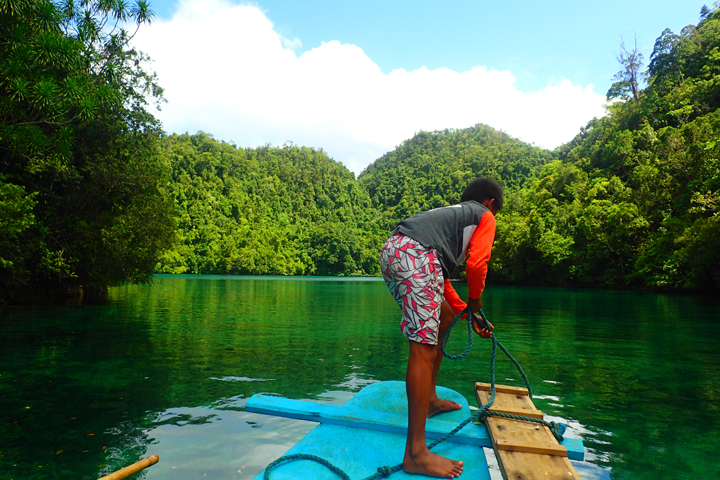 The motorized boat takes you around Sohoton Cove National Park. Entering the park is an experience in itself. 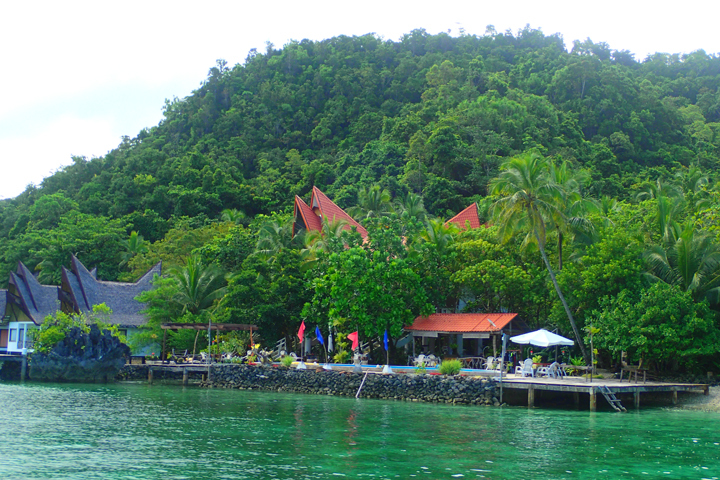 where you will be quickly surrounded by a breathtaking beautiful scenery. 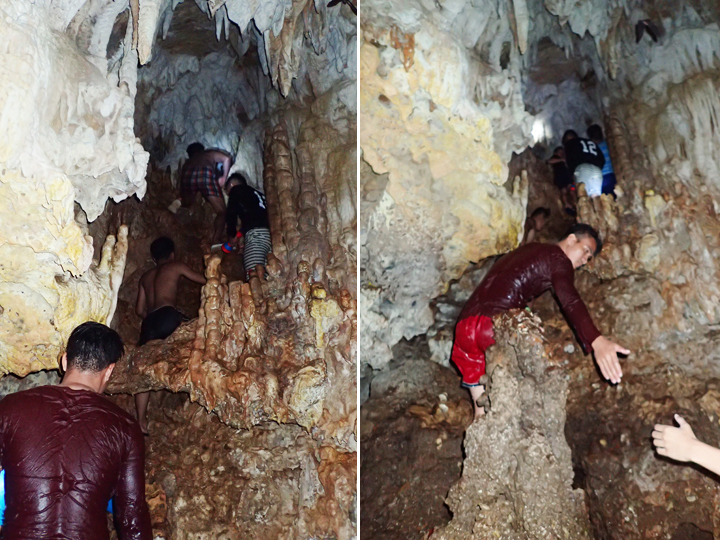 The two main destinations inside the cove are Hagukan cave and Magkukuob cave. 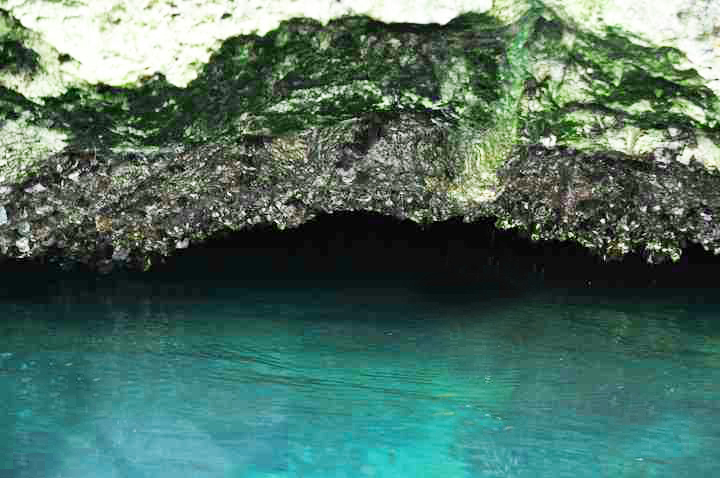 Hagukan cave can only be entered during low tide and depending on the level of the water, one may either simply swim, float, or swim under. Even when the tide is low, the ceiling can be just 1.5 to 2 feet above water, and when you’re not careful, your head or worse, your face may be cut by the sharp oyster shells attached to the rock ceiling. 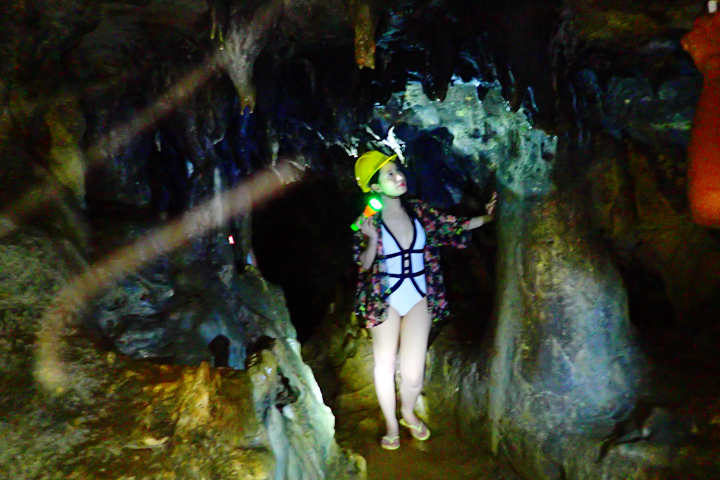 It’s dark inside the cave and you’ll be swimming most of the time. There’s a spot inside where you can step on a rock under the water to rest. 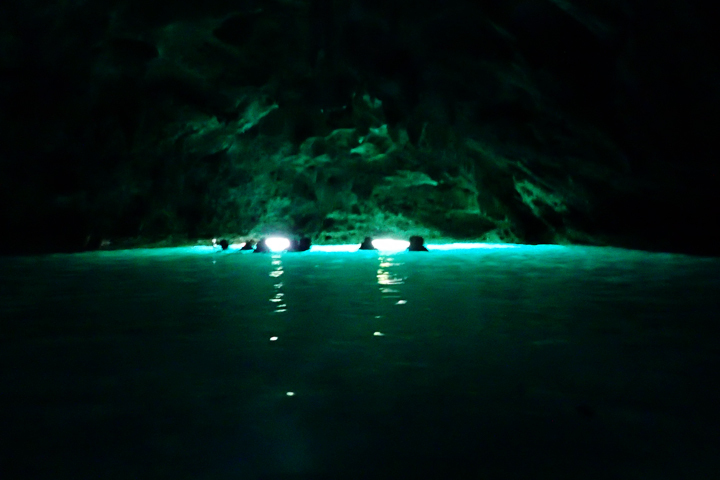 The water inside the cave appears luminous as an effect of the small amount of light that’s coming from the entrance of the cave. 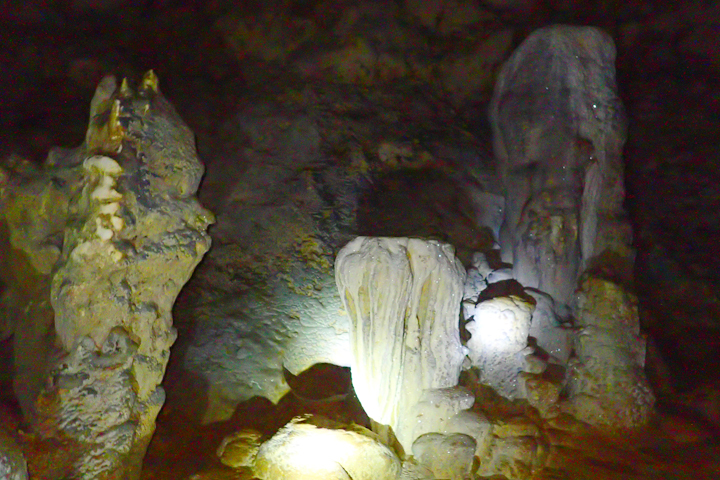 Magkukuob cave is a small cave where you need to climb a few steep rocks to go up to the exit and then dive into the water. 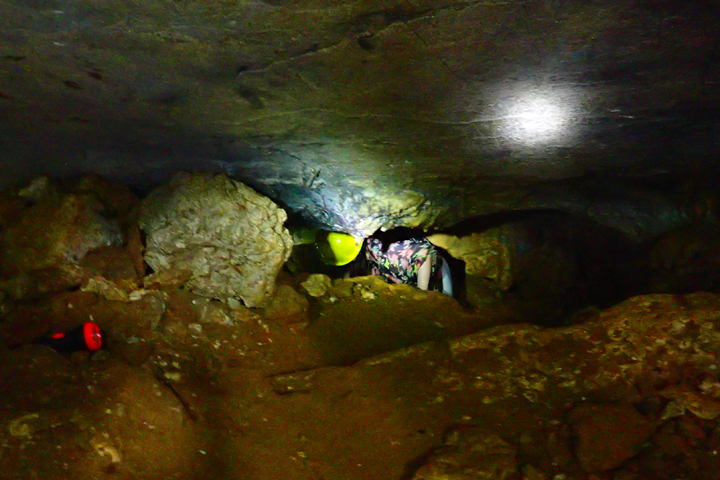 In case you’re afraid of diving, you would need to go back to the entrance, which I think is as difficult, if not more, as going up. No sign of fear at all! After an hour, we were back at the center and were transferred to the small boat that would take us to the jellyfish sanctuary. The view all the way to the sanctuary is awesome, but I wasn’t totally impressed with the jellyfish sanctuary. 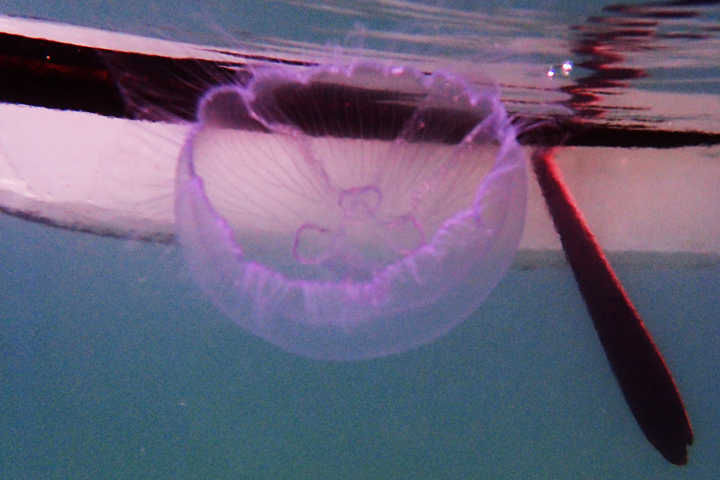 There were only a few jellyfishes inside the lake, and they put some rocks where the water flows out. 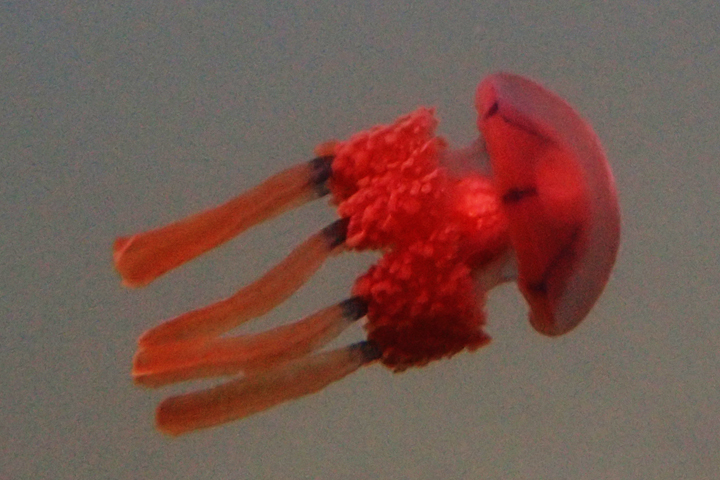 I think this is to prevent the jellyfishes from swimming away from the sanctuary. We didn’t stay very long. When we reached the center, we went back to the boat we used for island hopping and Naigel, our boatman, brought us back to Socorro port.